KonoSuba! Verdia of the Resurrection! Happy April Fools! Don’t worry! This work is not tampered with in any way that affects your reading ability or your enjoyment of this work! I swear to you! 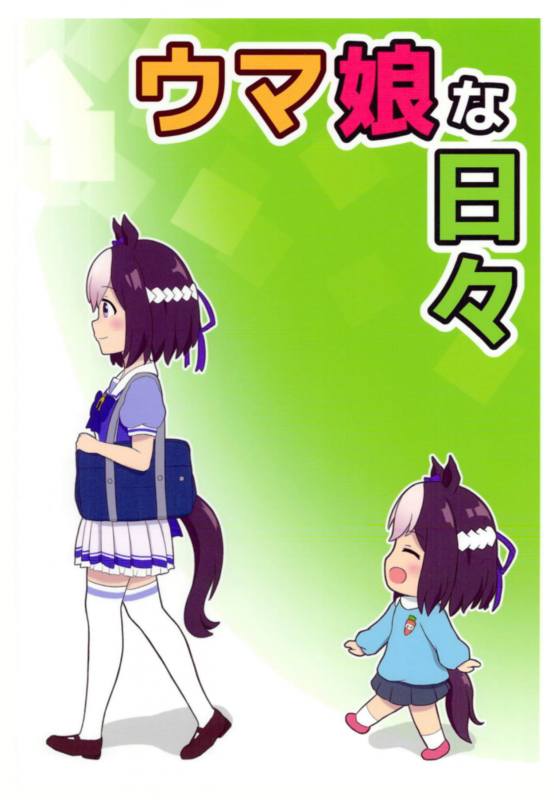 In any case, enjoy and check out our friends at We Still Don’t Have A Name Scanlations! You can read this work at the following sites down below! 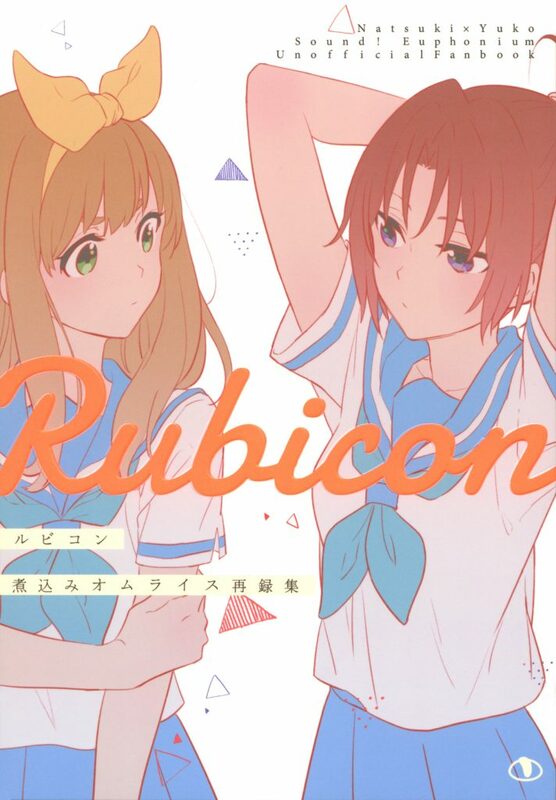 Note: The Melonbooks link directs to the Rubicon anthology, which has the above release included along with other NakaYoshikawa books. Feel free to buy that as well! Seeing Chibi Spe-chan made me want to do this. 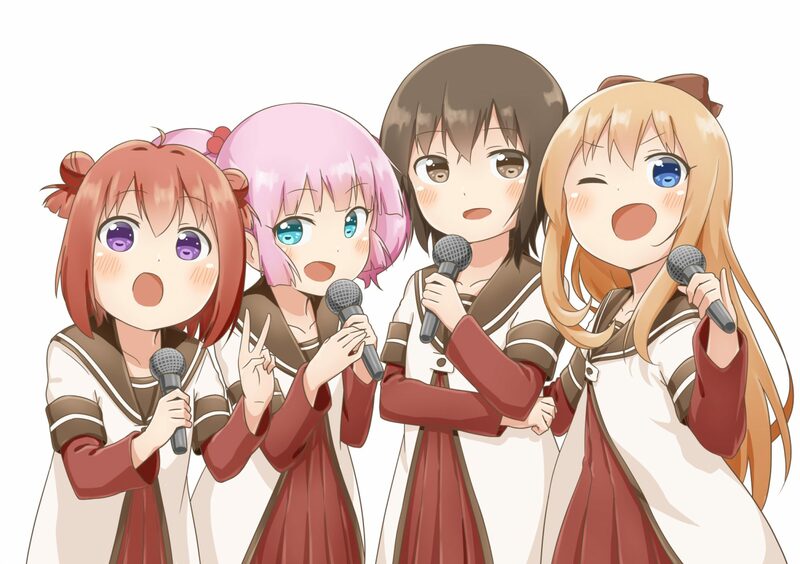 Well, also the fact Umayon has a TV anime adaptation coming out, so I wanted more cute little Uma girls. You can read this at the following sites down below! I finished BanG Dream Season 1 recently, so I had to do at least one doujin by them to celebrate completing it and Season 2 coming out. 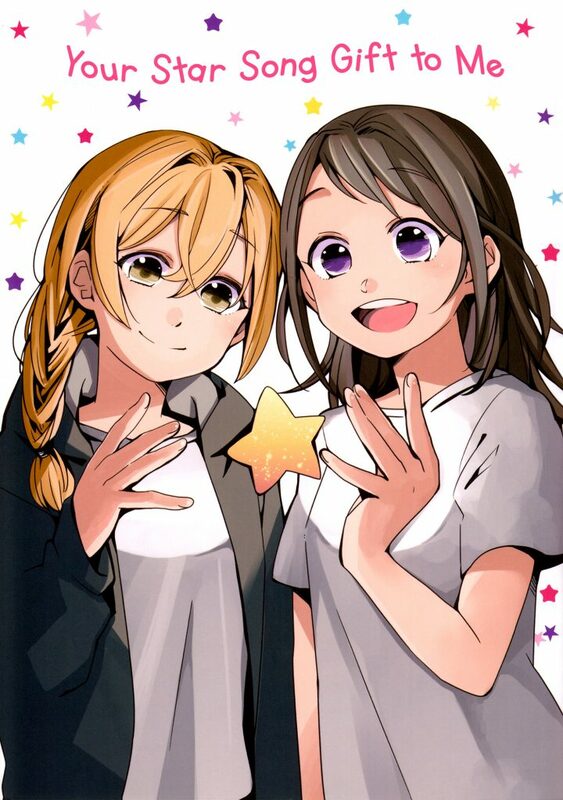 It was a fun show, and Arisa and Kasumi definitely brings a smile to my face. 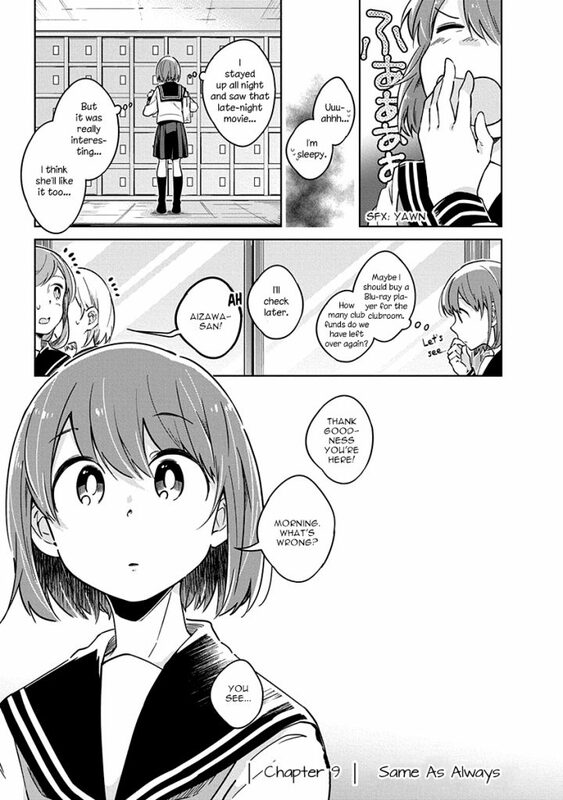 This doujin hit me especially hard with the dialogue. 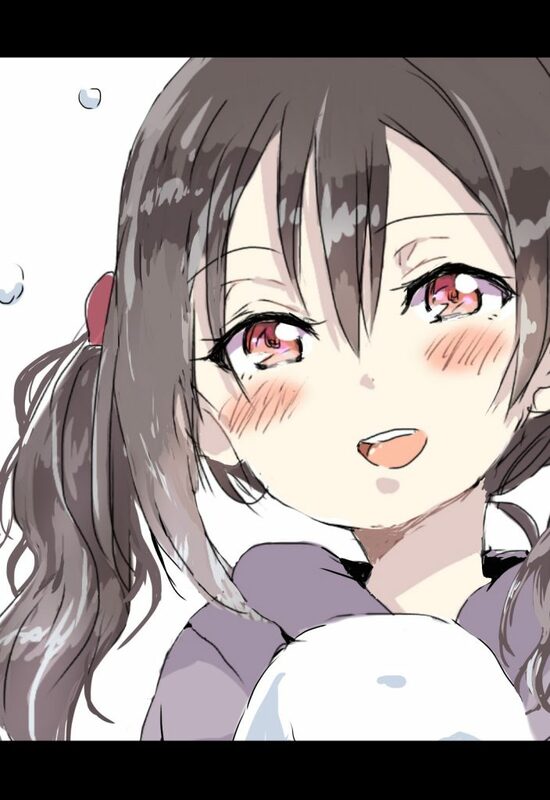 A story I found on Pixiv while looking for Christmas doujin to release. We weren’t able to release this for Christmas, but better late than never! Enjoy! Chapter 9 of “Watashi wa Kimi wo Nakasetai” is now out! You read this chapter at Mangadex and Dynasty Reader! From our friends at From Zero! You can read it at their website as well, right down below. Don’t forget to check out their other releases as well! A joint with We Still Don’t Have A Name Scanlations! I enjoyed translating this. 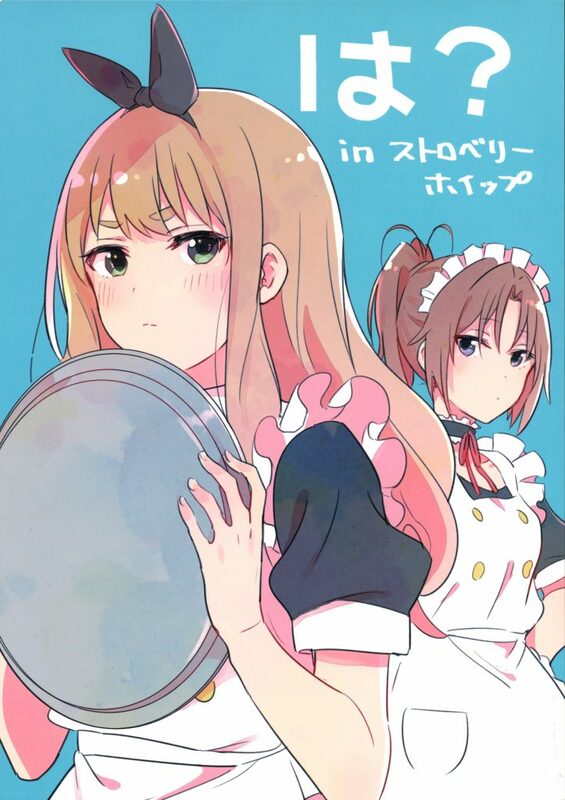 Seeing Yuuko in a maid dress was well worth it. You don’t get to see her in a maid uniform often, so I had to see her in one of her best outfits yet! You can read this at Dynasty Reader!